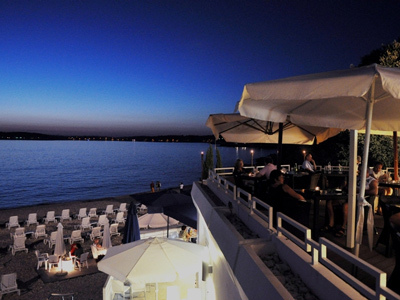 The Hotel Brioni Pula is one of the most highly regarded hotels in Croatia, enjoying a superb location overlooking the indented Istrian Peninsula and charming seafront promenade. Guests also benefit from being surrounded by the lush Mediterranean greenery which is typical of this beautiful stretch of Adriatic coast. 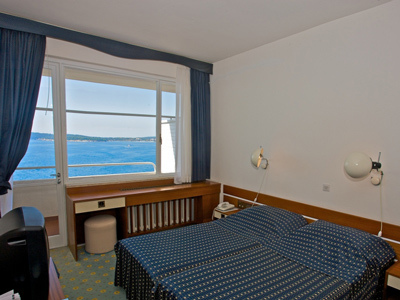 The Hotel Brioni Pula is connected to the sea via a series of terraced beaches. The hotel makes the ideal choice of resort for both a vacation and business trip, with a stunning backdrop which is perfect for a variety of business events or meetings. 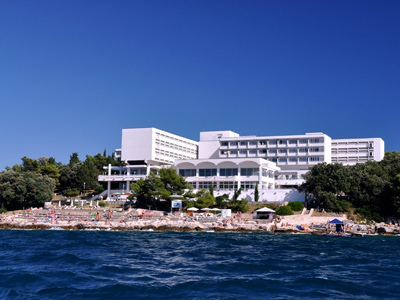 The Hotel Brioni Pula is just a short 4k walk from the lively and historic town of Pula, within the Park Plaza Verudela Resort - right by the sea. The Hotel Brioni Pula has a comfortable and spacious lobby and TV lounge where guests are welcome to relax and enjoy a drink - or take advantage of the free Wi Fi which is available. The exchange office, souvenir shop, sauna and aperitif bar and sun terrace are additional conveniences, as well as onsite laundry facilities. The Hotel Brioni Istria has 210 rooms, 12 Brioni suits and six apartments, which are arranged in four wings over three floors - all are well-equipped and pleasingly decorated. 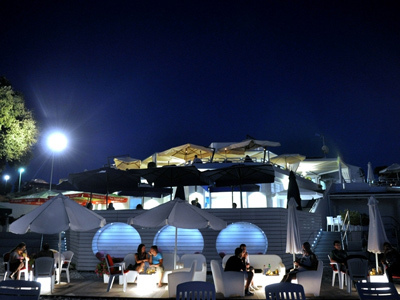 Guests at the Hotel Brioni Pula are also very welcome to dine at the hotel main restaurant or at the nearby a la carte restaurants: Restaurant & Lounge Beach Bar Ambrela¸and Boskarin. There are rocky and paved beaches close to the Hotel Brioni Croatia, including the pebbly Ambrela beach which is Blue Flag. 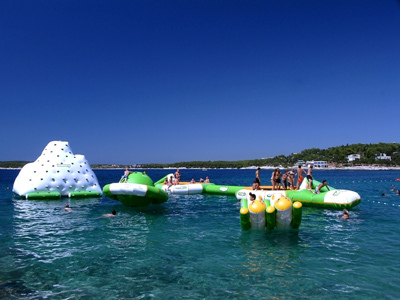 There are also outdoor and indoor seawater swimming pools. Guests can take advantage of the sports and recreation center with its 18 tennis courts, two five-a-side football pitches, and sports ground for handball, basketball, volleyball, squash, beach volleyball, mini-golf, tennis, bike rental, a diving center and water sports center. There's also nightly and daily entertainment club which offers both adults and children alike a range of fun activities, sports and games and creative workshops. The animation starts at 9am and goes on until 11pm at night.